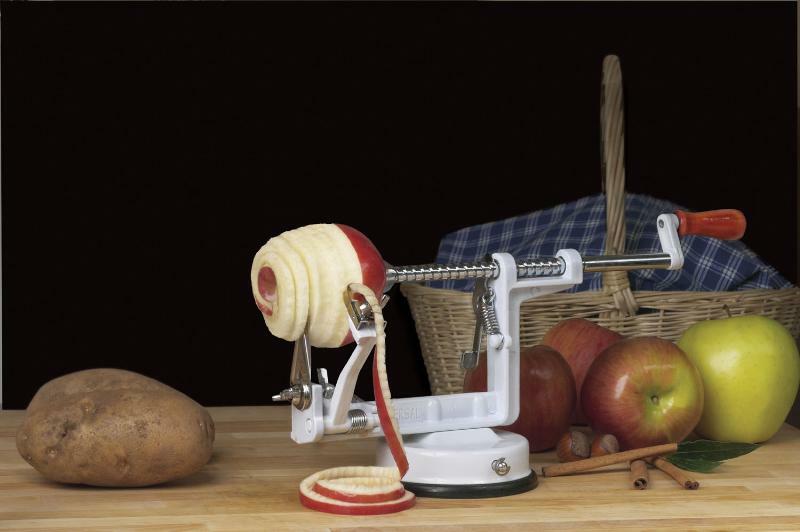 This Universal Apple Peeler peels, slices, and cores whole apples. The spring tensioned arm allows the stainless steel paring blade to follow the contours of the apple so that it is perfectly peeled, and it can be adjusted for different peeling thicknesses. Additionally, the stainless steel slicing and coring blade performs both functions simultaneously, and can be removed to allow for peeling only. 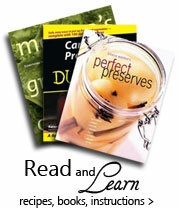 Finally, this Apple Peeler is great for apple for pies, as well as potatoes for fries, soups, or salads.